not sure if this it the correct place to post this? my display has been acting up, so i searched and found a repair video. 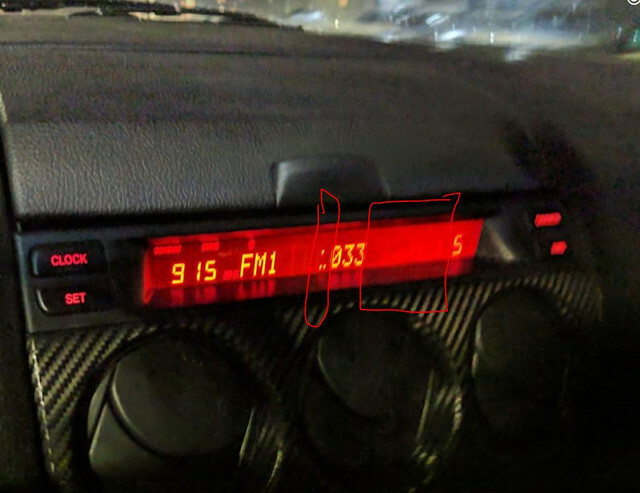 if anyone has issues similar to what you see in the pictures below, the video will show you how to repair the display. 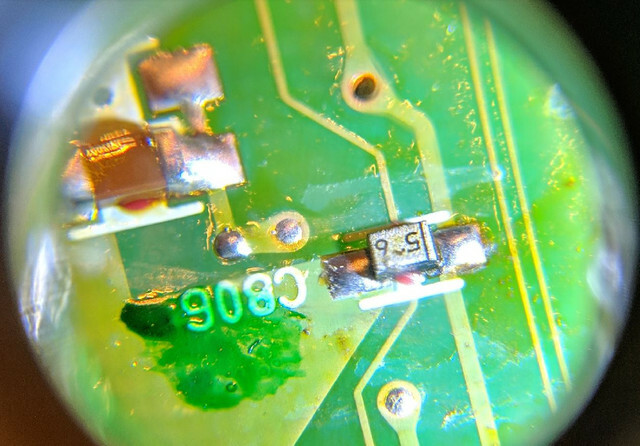 it involves reheating/soldering pins on the circuit board and is a free fix if you invest a little time. don't thank me yet. 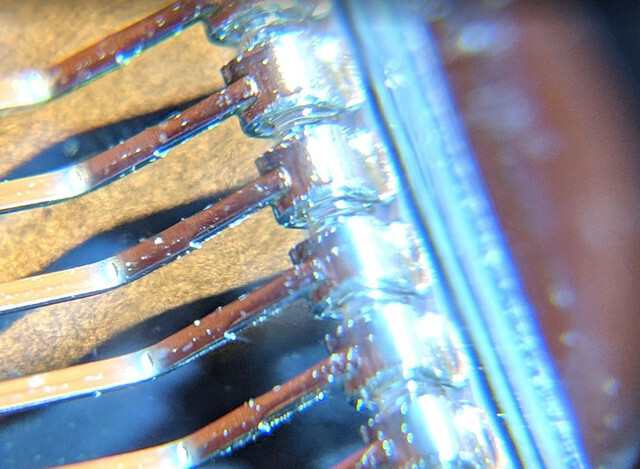 i remelted all the connections they show in the video and my display was WORSE when i reinstalled it. 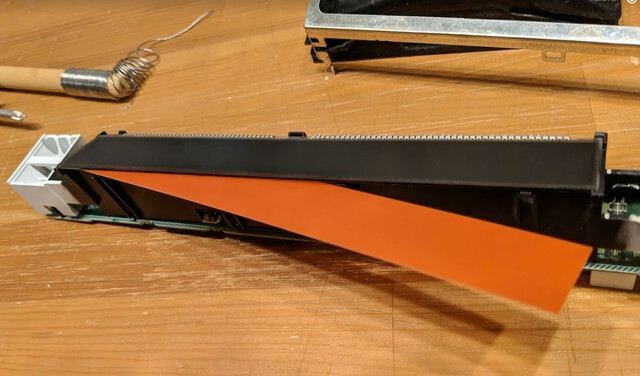 i did see all the display screen pins looked shady on the front, but those little copper tubes just connect the front of the board with the back, so solder on one side would normally be sufficient. on the back they seemed pretty solid. 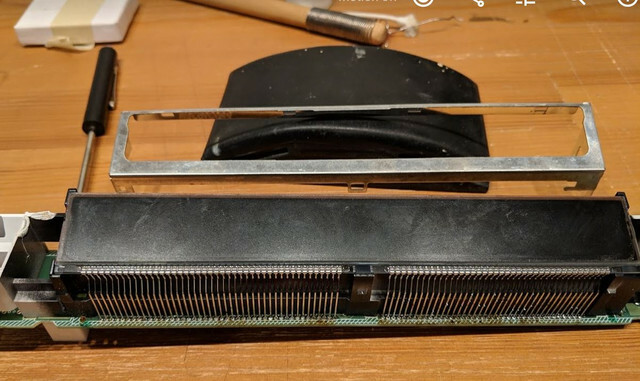 i mean they are (for sure) making a good connection in the back, and i remelted the solder on each just to heal any hairline fractures. 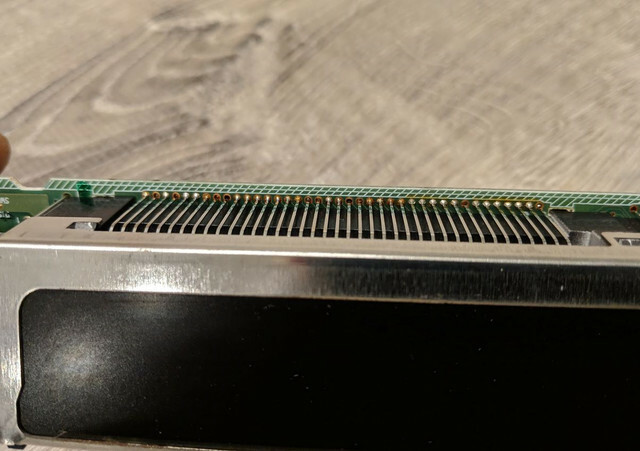 those little copper tubes the pins run through are more or less little rivets. solder on one side is all that is needed. these look more disturbing to me. if you click the pic to make it larger you'll notice they're pretty shady looking connections. these don't reheat well. 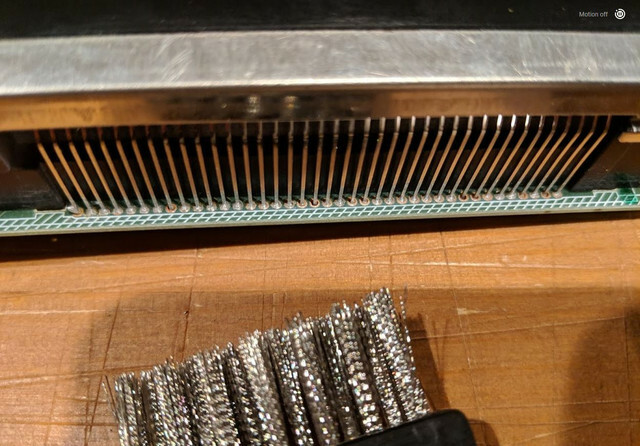 the solder just balls up, it doesnt flow or tin like one would expect. it looks like the factory had this issue too, not just me. 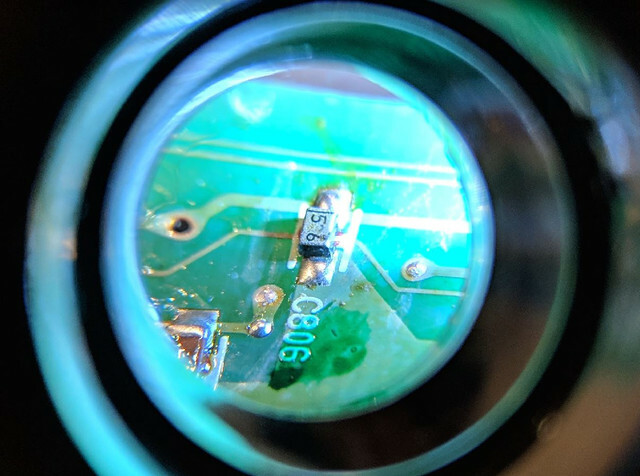 i also see poorly soldered stuff on the board like this that makes me wonder what the real issue is. i am going to go back and fill all the shady looking stuff in the first picture. i have no-clean flux and and a steady hand so i'll make that all pretty and try it. if it still is funky, i'll attack all the dots i circled in red and see if that does it. my display was worse when i reinstalled it and it was kinda heartbreaking. 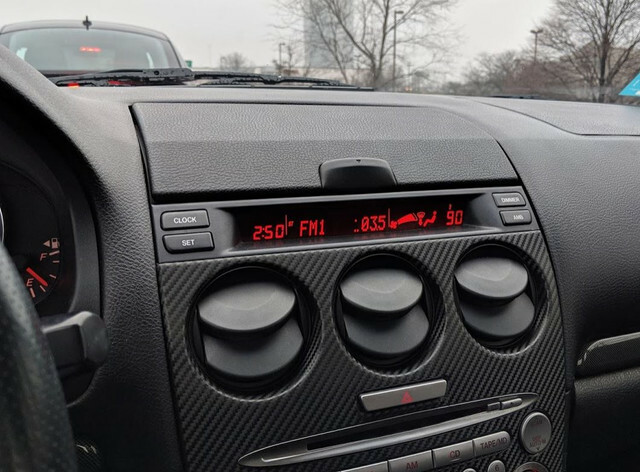 when i turned the knob for the radio, the temperature numbers were changing. oddly, within a few hours, the display was back to normal(just a little funky, fixing when i tap on it.) so all my tinkering and it works exactly the same as before i touched it. recommend letting me fix or destroy mine before you fix or destroy yours. Last edited by RobertD; 12-12-2018 at 03:44 PM. ok... so i got all my soldering crap set up and ready to give the steps in the youtube video my 100% best. the pictures get bigger if you click them. 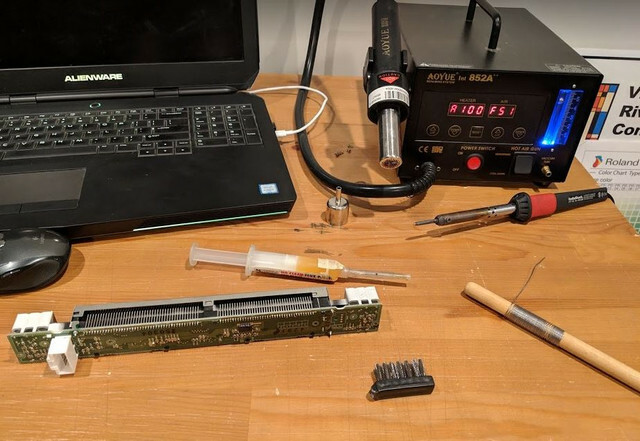 i cleaned the area to be soldered with rubbing alcohol, lightly wirebrushed it, applied a no-clean flux, and used my AOYUE SMT soldering station to heat and spread the flux. then i added solder to each and every contact point down the line. 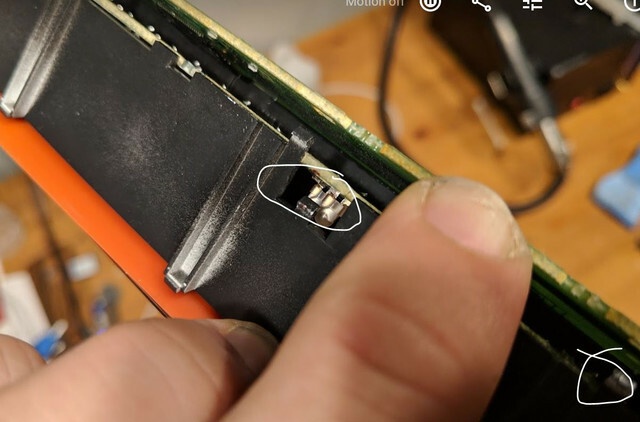 that's really all they did in the video besides resoldering the connector pins. i also did those but i'm skipping writing about that. they looked OK from what i could see. but i went ahead and lightly wire brushed those and added a bit of solder anyways. 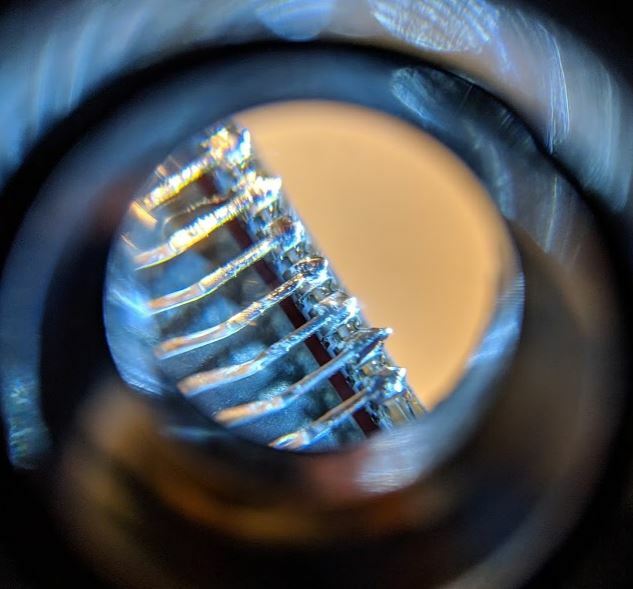 it may look slightly messy but it's magnified 36x, and glass/heat scares me, so i was trying to heat these minimally as to not shatter the screen. after that i wanted to see what was on the mysterious hidden middlecircuit board. 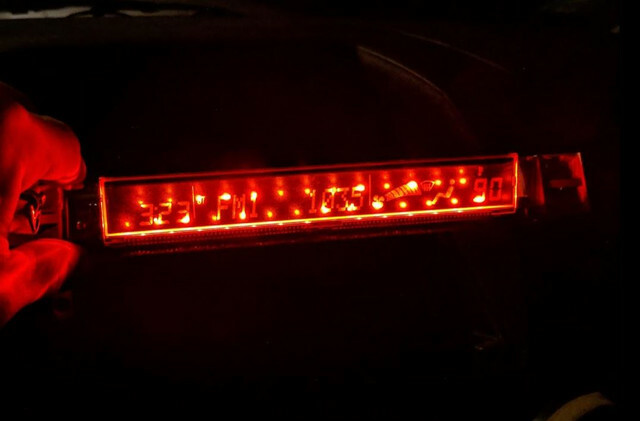 just a lot of LED's on there. you can see a few in the pic. while i was looking in there, a red plastic diffuser lens started to fall out. so i temporarily removed because i'm not one to quit while i'm ahead (if you didn't notice by now). 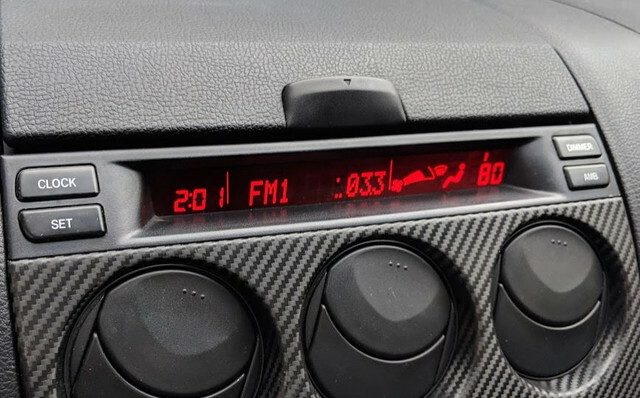 this is how the screen looks without the diffuser behind it, just in case anyone was as curious as i was. and yeah. 3:23 AM. 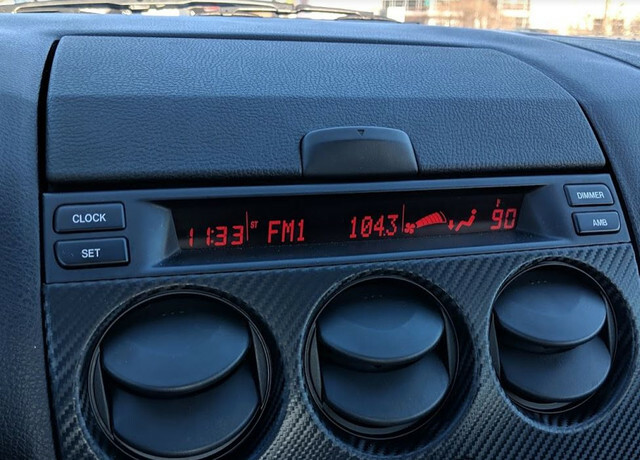 next morning, all back together, the "1" in my radio station "103.5" is still funky. today(below) it works perfectly. i assume later it 'll be back to looking like the picture above. 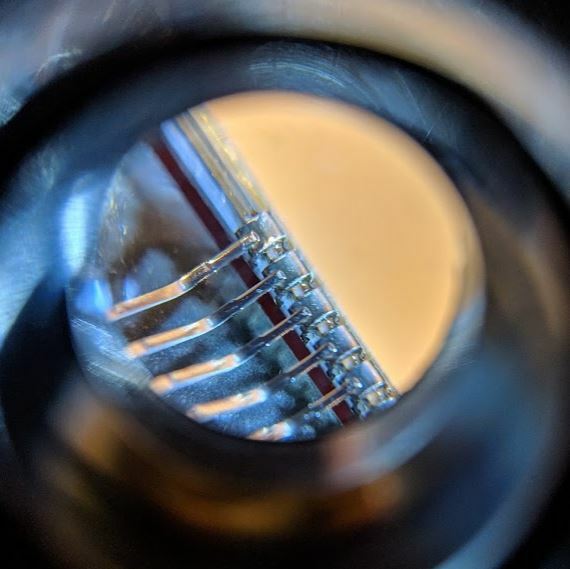 so now i'm thinking that there is a bit of corrosion under these press fit connectors where they contact the edge of the glass. i feel that glass is prone to condensation, and therefore corrosion. i also feel like this is why the screens sometime get better or worse when you tap on them. i want to remove these and attempt to clean the contact points, apply grease, and see if that does the trick. they look like they just clip on/off, but i don't know and i'm a little nervous to start yanking on things. i may sign up on an electronics forum and direct them to this post. (EDIT: I asked the gentleman in the video and provided a link to this.) maybe he will be able to give me some confidence moving forward. if not, i'll drink a bit and get some liquid courage. DrFeelGood and Vixa like this. Last edited by RobertD; 12-16-2018 at 04:47 PM.